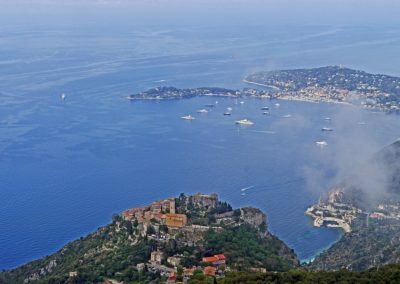 A French Riviera yacht holiday, or as we like to say ‘in the South of France’, you can experience the razzle-dazzle; the glitz and glamour; the Versace; the Dior; the Cartier of Nice, Antibes, Cannes, St Tropez and Marseilles or just relax, enjoy the beautiful coastline and quiet aboard your yacht – it’s up to you. You will also find energy and excitement oozing from Europe’s holidaymakers, as this is one of their favourite places to enjoy their summer coastal vacations. If you prefer lovely tranquil anchorages and unassuming waterside seafood restaurants on your yacht charter vacation, you can find this too! Should you be looking for a state of the art charter yacht, with all the toys, this is the place we can find it. In Monaco, Antibes, Cannes and St Tropez, you will find some of the most impressive and lavish super yachts, in the world. 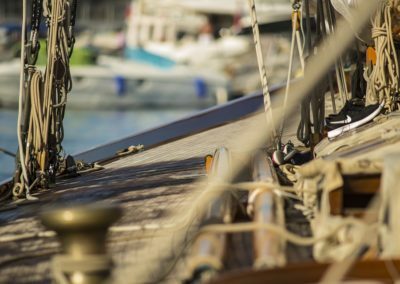 Antibes now houses the largest marina along this stretch of coastline, and it is literally overflowing with luxury yachts, super yachts, power boats and sail boats. 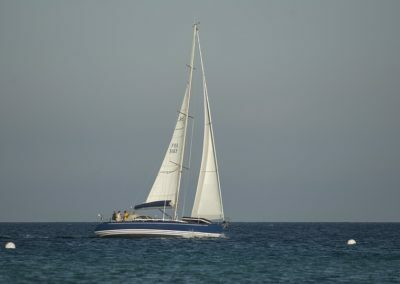 Smaller yachts are readily available and even the option of chartering a racing yacht in some of the world’s most famous yacht races, held from this region is a very realistic option. 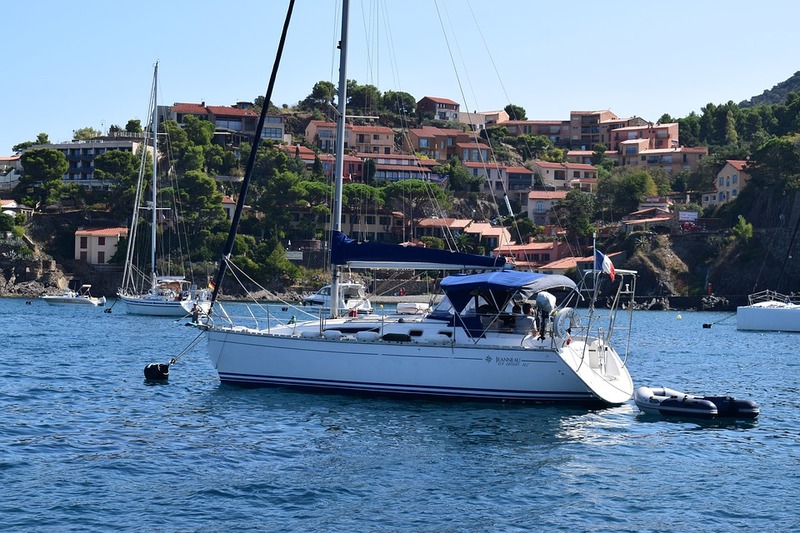 Climate, cuisine and sophistication along the French Rivera, has made this a popular destination for sailors and visitors from around the world. The coastline is striking, lipped with beaches that resting beneath hillsides heavy with yellow mimosa. During the summer you will find large numbers of charter yachts cruising the shoreline, although boating is possible here all year long. The climate is balmy, with long, dry summers, moderate breezes, mild winters and plenty of sunshine all year round. A perfect destination with everything to offer. Visit the sophisticated night clubs and casinos like those of Monaco, or head west to the quaint ports of Ville Franche and St Jean Cap Ferrat. 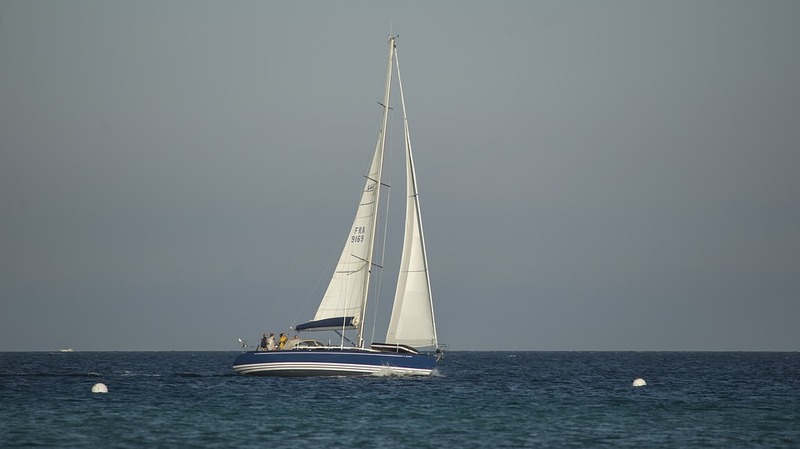 Anchor offshore, indulge in water sports, sunbathing all from the deck of your charter yacht. Enjoy the silhouette of the stunning and colorful French coastline as it changes through the light of day. 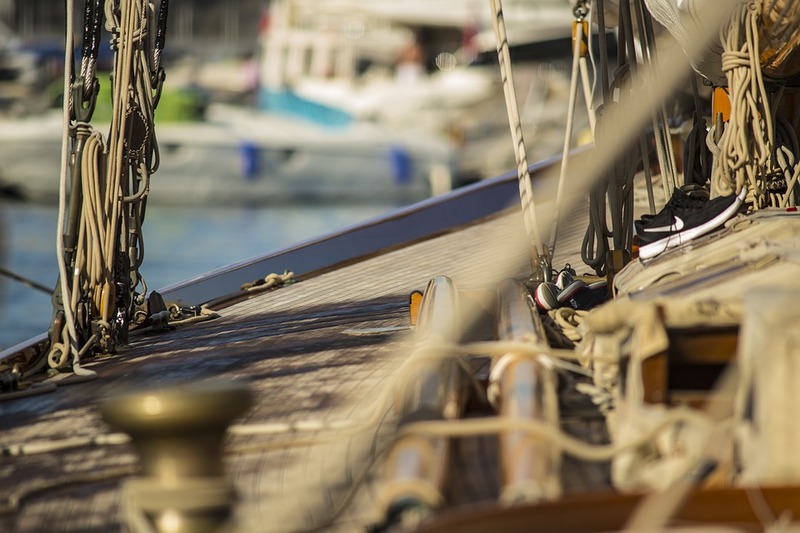 Go ashore for a glamorous evening at the Hotel Bel Air or a quaint waterfront restaurant. Don’t miss taking a trip through the groves of cacti palms and lemon on your way to the picture-book village of Eze and enjoy the restaurant and the thousand year old castle, Chateau dela Chèvre d’or while onshore. Yacht charter off the French Riviera is ever increasing in popularity and the types of yacht charter available in Nice, Antibes, Cannes, St Tropez, Iles d’Hy’res and Marseilles are all types of yacht charter including motor, sailing, bareboat charter, skippered, crewed yachts, catamaran, power boat, sailboat, luxury yachts and the ever more familiar super yacht charter. 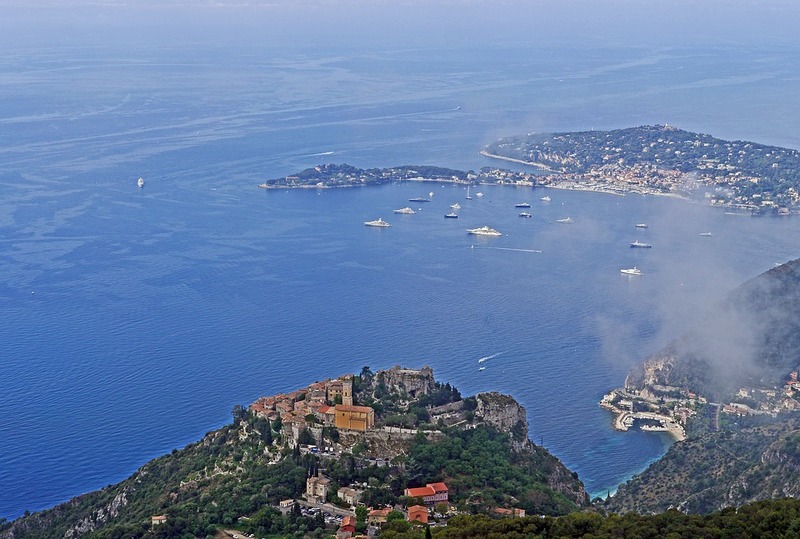 In keeping with most of the Mediterranean, the French Riviera yacht charter season generally runs from April to the end of October. The summer season in July and August is the hottest and tends to have the warmest sunshine, lightest winds and also the largest crowds. 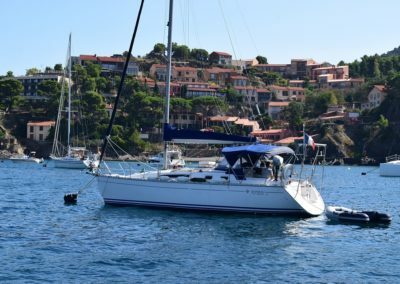 This is also the high season as far as French Riviera yacht charter is concerned and obviously then, the most expensive time to charter. allowing you more freedom ashore to enjoy the lifestyle there.